Morgan & Morgan is investigating potential claims on behalf of business owners who suffered losses as a result of the West Virginia chemical spill. In conjunction with Neely & Callaghan, a prominent Charleston law firm, the attorneys at Morgan & Morgan have filed a class action lawsuit alleging that at least 300,000 residents in nine counties of West Virginia were exposed to contaminated water provided by West Virginia-American Water (WVAW), which caused considerable economic losses for businesses that rely on the public water supply. If you own a business in Kanawha, Putnam, Boone, Lincoln, Logan, Clay, Roane, Cabell, or Jackson County that was affected by the West Virginia chemical spill, you may have legal recourse. To learn how you may be able to collect compensation for lost profits and other damages, fill out our free case review form today. What Does the Class Action Allege? The class action lawsuit alleges that Freedom Industries, a company that provides chemicals for the mining, steel, and cement industries, acted negligently in failing to safely store a toxic chemical known as 4-methylcyclohexane methanol (MCHM), allowing it to spill into the Elk River. The lawsuit also alleges that WVAM failed to properly monitor the public’s water supply. Following the chemical spill, the Chief Health Officers for the Kanawha-Charleston and Putnam County Health Department suspended water use for all individuals and businesses, and ordered all food establishments to shut down. According to the lawsuit, thousands of businesses lost customers and revenues, since a variety of establishments including salons and tattoo parlors also rely on the water supply for their daily business operations. What Can I Collect in a Lawsuit? Business owners are seeking reimbursement for revenue and expenses incurred during the public-health crisis. The plaintiffs are also demanding a medical monitoring program to track any medical conditions that may result from exposure to MCHM, since the chemical includes components that are known carcinogens. In addition, the plaintiffs are requesting punitive damages, which are designed to discourage the defendants and other companies from engaging in similar conduct. How Did the Chemical Spill Happen? Both Freedom Industries and WVAW are located on the Elk River in Kanawha County, West Virginia. On January 9, 2014, a chemical leak was discovered at the Freedom Industries chemical facility, and it is believed that 7,500 gallons of toxic chemical MCHM, which gives off an odor of licorice and is used to separate coal particles, entered the Elk River and travelled downstream toward the water treatment facility at WVAW. Although the leak was discovered by Freedom Industries employees at 10:30 A.M., state officials were not immediately told about the spill and the public was not notified until later in the afternoon – hours after reports that a licorice smell was coming from the public water supply. Within days, hundreds of residents fell ill and several were hospitalized. Although the water ban was lifted in phases beginning January 13, 2014, full public water access had not been restored by January 16, leaving hundreds of thousands of residents still unable to bathe, cook, or drink public water for at least a week. Even in areas where the water ban was lifted and residents were told the water was safe, posts online showed that the water may still be contaminated and toxic. On January 22, The New York Times reported that another chemical, a mixture of glycol ethers known as PPH, was also involved in the spill. Although PPH only made up about seven percent of the spill, the news was not made public for two weeks following the initial reports of water contamination. 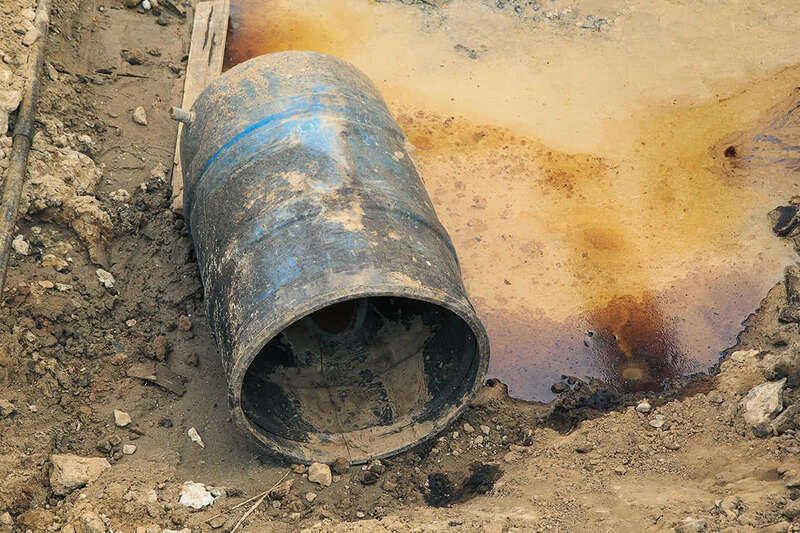 If you own or operate a business in one of the counties affected by the chemical spill, you may be entitled to compensation for your losses. Our attorneys are currently offering complimentary case reviews for business owners, so fill out our free case review form today for more information on your potential legal rights. Check out our dedicated class action website and see what else our attorneys can do for you. We also handle other areas of personal injury like medical malpractice, which you could experience as a result of toxic exposure.